Due to the warm winter temperatures, the Noquemanon ski marathon will not finish in Marquette due to lack of snow. All roads that were previously scheduled to be closed will be open. The bike path along Lakeshore Boulevard, from Mattson Lower Harbor Park going through Founders Landing to South Beach, is not being maintained due to the upcoming U.P. 200. Maintenance will resume on Feb. 21. The following streets will be closed on Saturday, Jan. 28 from 3 a.m. to 4:30 p.m. for the Noquemanon Ski Marathon. 1. Hawley Street, from Presque Isle Avenue to Lakeshore Boulevard. 2. Wright Street, from Presque Isle Avenue to Lakeshore Boulevard. 3. Schneider Mill Court, from River Park Circle to end of Schneider Mill Court. 4. Powder Mill Road, from Wright Street to end of Powder Mill Road. The detour route to access Lakeshore Boulevard from Hawley Street and Wright Street will be Presque Isle Avenue south to Fair Avenue, then Fair Avenue east to Lakeshore Boulevard. Access to the Biolife Plasma Services will be available on Hawley Street from Lakeshore Boulevard. An additional Public Art Task Force meeting will be held on Tuesday, Jan. 24, at 4:30 p.m. The Task Force will continue to discuss the draft of the Public Art Ordinance. This meeting will be held at the City of Marquette Arts and Culture Center located at 217 N. Front Street in the lower level of the Peter White Public Library. Please call 228-0472 or email art-culture@mqtcty.org for more information. Fisher Street will be closed between Seventh Street and Altamont Street from Monday through Friday, Jan. 23-27, from 8 a.m. through 4 p.m. each day. Traffic will be detoured to Rock Street with no parking allowed on Rock Street between Seventh and Altamont. The closure is necessary for the BLP to perform work on Fisher Street. The City of Marquette Arts and Culture Center announces its February LSAA Gallery exhibition by Lake Superior Art Association’s V.I.P.S. Artists including Chrys Levesque Hendrick, Gail Mahan, Julie Mowen, Diana Peterson, Susan Roubal, Charlice Stewart, Connie Tonkin and Michele Tuccini. V.I.P.S. stands for “Variety in Painting Styles.” These artists work in a variety of mediums including oil, watercolor, acrylic, pen and ink, mixed media, alcohol ink and collage. The February SmallWorks Gallery will feature work by fairy tale and folk artist James Keast. A Marquette native, Keast was brought up in a large musical and artistic family. His family spent a lot of time outdoors hiking, fishing and camping and also had an appreciation for other people and their cultures. These influences can be seen in his work. Keast is self-taught and learns from studying other artists and reading. He worked for 10 years as a commercial artist in Southern California and he has also taught. Both exhibits will be on display Feb. 1-25. There will be a combined artist reception on Thursday, Feb. 2 from 6 to 8 p.m. which coincides with Lake Superior Art Association’s Winter Charm reception at the Huron Mountain Club Gallery in the Peter White Public Library, and will included a living sculpture by TaMama Dance Company. The public is invited to attend both receptions. Refreshments will be provided.  The City of Marquette Arts and Culture Center is located in the lower level of the Peter White Public Library. For more information or questions, please contact 228-0472 or email arts-culture@mqtcty.org. Applications for Fiscal Year 2017-2018, Oct. 1, 2017 through Sept. 30, 2018, must be received or postmarked byMarch 31, 2017. Any applications received or postmarked after this date will NOT be eligible for consideration. It is important to note all applications may not be funded. Funding will depend upon City priorities and available dollars. Applications and information are available on the city website at www.mqtcty.org or at the Community Services office located in Lakeview Arena at 401 E. Fair Avenue, Marquette. Jan. 11, from 10 a.m. to noon in the main floor conference room of the Peter White Public Library. The meeting is intended to provide an informal opportunity to discuss issues within the community, and to give citizens the opportunity for direct dialogue with City staff about interests and concerns. Hello again. Although not official at the time of this writing, winter is here and the City continues to hum along in spite of the weather. All of our road projects are completed for this year with most of the building construction projects closed in and ready for inside work. The only exception that I can think of is the hospital project that still has a lot of steel to go up, but that work will also continue through the winter. Speaking of buildings, the City Commission recently conducted a tour of the new Public Works facility on Wright street and I have to tell you that it is very impressive. Our contractor, along with City staff, has done a very good job designing a building that will serve the public very well long into the future. are not familiar with winter driving) to adjust your driving to the weather conditions. As a retired Police Officer, I can tell you with some authority that there is a “learning curve” when transitioning from dry pavement driving to driving on the snow. We always commented on the need for drivers (even locals) to “retrain” themselves after the first snow of the year as there is a big increase in traffic crashes during the first few days of snowy conditions. It usually results in unhappy drivers but happy vehicle repair shops. Also, don’t forget the City-wide winter parking ban. Vehicles are not allowed to be parked on any City streets from 1 a.m. to 6 a.m. from Nov. 1, 2016 until April 1, 2017. Well, that’s it for now. We can look forward to another busy summer in 2017 as we have several high impact road construction plans on the table and new building projects in addition to those already in progress. Stay warm for now.